So you could, for instance, set a single tap and hold for running and a double tap and hold for sprinting on the same button. Or you could go big with it, per Valve examples like toggling into an entire different control set while holding a button, and releasing to go back to a typical control set. And again, you can do this kind of thing with every button, with no limit to the number of activators on a single input. There’s A LOT of room for self-expression, in other words. 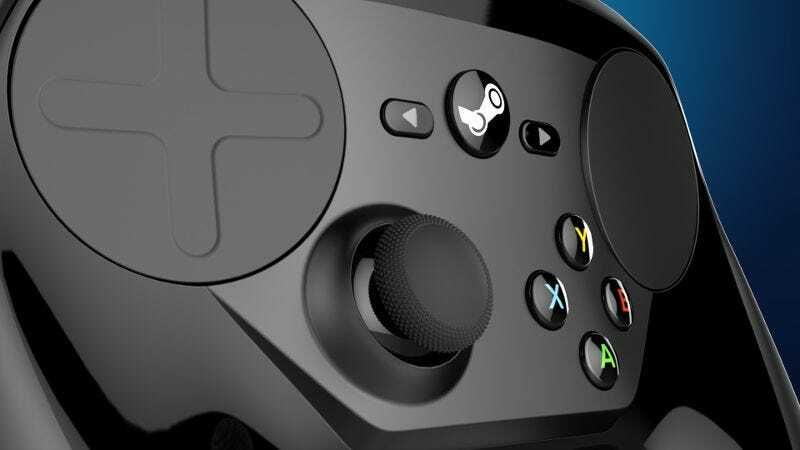 The Steam Controller is now your canvas. Go out and paint the world. Or make an MLG gag control setup for Farming Simulator. You do you.